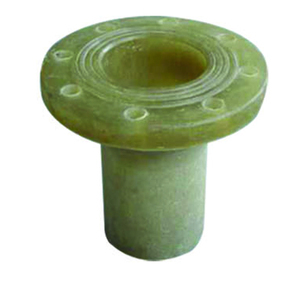 &mdash; Excellent corrosion resistant, it can be used under the condition of seawater environment for long time. 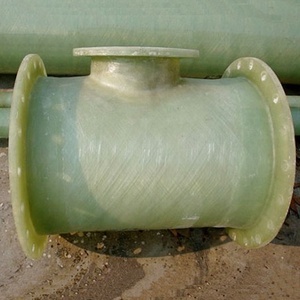 &mdash; Good low temperature resistant, it can be used under the condition of -45&deg;C-120&deg;C for long time. or it is 15-20 days if the goods are not in stock, it is according to quantity. Do not produce rust and alga-suitable for portable water light weight, high strength, easy installation. 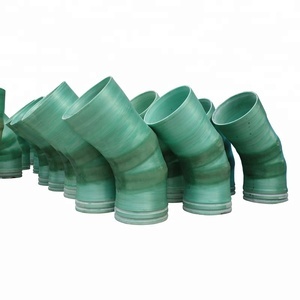 Have easy and reliable jointing way Are suitable for underground and aboveground application. Wh ole set of FRP production machines site wound tank specification of frp transportation tank Hengshui Jiubo Composites Co., Ltd.
Trough cable tray is consists of a ventilated or solid bottom contained within longitudinal side members. Notes: 1. The cable bridge vertical erection must add cover plate to protect within 2 meters off the ground. 7. Cable tray is not allowed as a pedestrian tunnel and station platform. 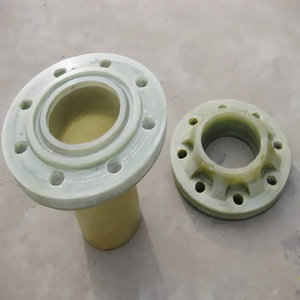 Further, Pultrusion is known for its continuous, automated closed- molding procedure, which is economically priced for bulk production of superb cross section parts. These fibers are then transferred into pre-forming fixtures that contains partially pre-shaped sections for removing excess resin. 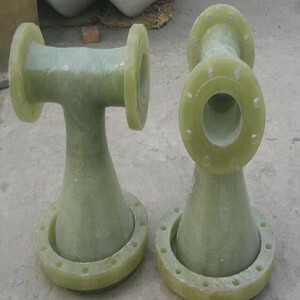 Thereafter, for the final finish and sectional geometry of the product, it is passed through a heated die. All of our Electrolytic Polishing Perofrated Cable Tray Clamps have passed UL, CUL, NEMA, ISO9001 certification,so you can feel assured of our cable tray support system. W H L BC1 50-600mm 15mm 3000mm BC2 50-600mm 50mm 3000mm BC5 75-600mm 75mm 3000mm BC6 100-600mm 100mm 3000mm Every piece of our Electrolytic Polishing Perofrated Cable Tray has an average length of 3000mm, other length available as per the client requiements . BESCA Electrolytic Polishing Perofrated Cable Tray : BESCA offer a wide range of Electrolytic Polishing Perofrated Cable Tray which are fabricated using quality raw materIal such as Pre-galvanized (GI). 2. As a manufacturer, we could delivery more faster, 10days for a 20ft container. 5. Importing the American advance metal cold roll forming technology, high product capacity; high precision. The company located in the famous financial city &ndash; Shanghai. 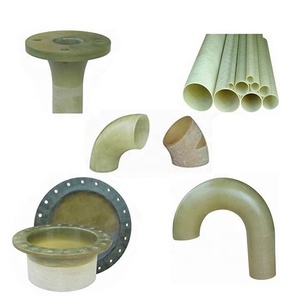 Blind Flange Connection method: Fittings: flanges, tee, cross, 45 elbows, 90 elbows, reducers, Y joints etc. Connection method: socket connection, screw connection, flange connection, sleeve connection and so on. 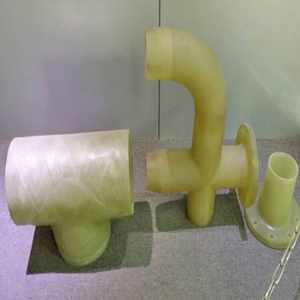 5.The inner wall is smooth, fluid medium is good, no scaling, no wax, reduce operating and maintenance costs of the pipeline.